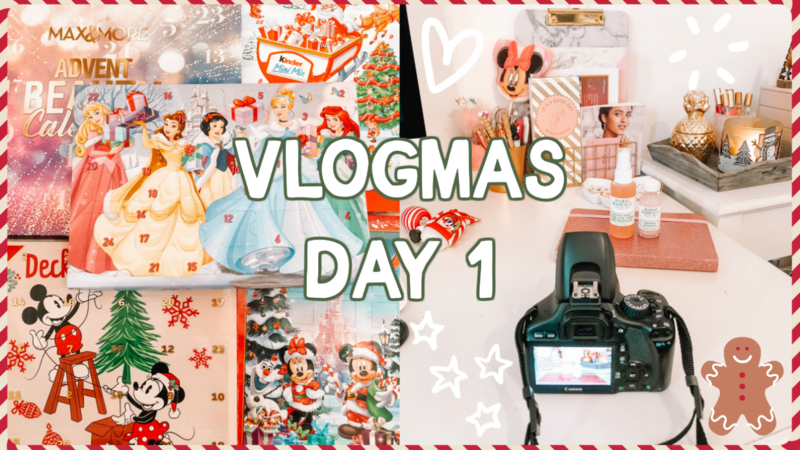 Vlogmas Day 1 is now up on my YouTube channel! I will be daily vlogging every single day up until December 25th. So stay tuned for new vlogs every single day and keep up with my life through these videos! Next Post Holiday 2018 Makeup Giveaway!